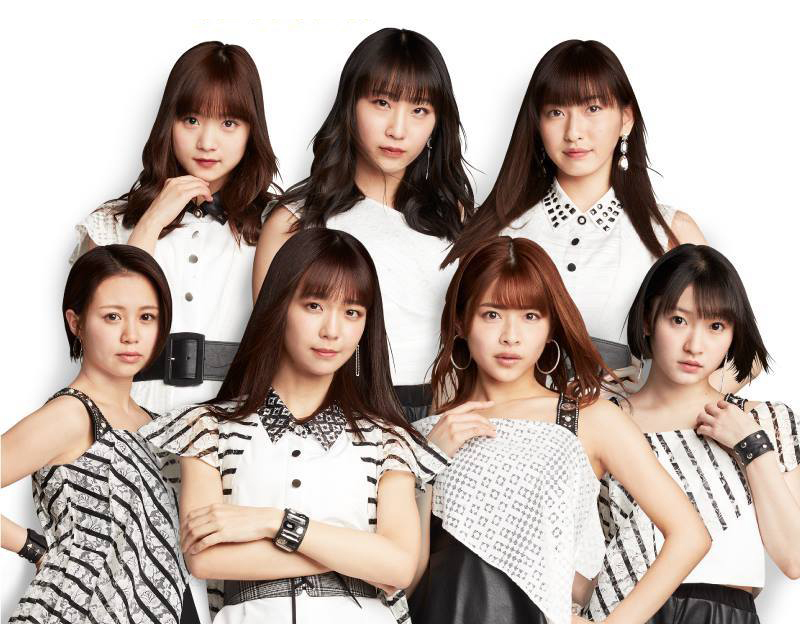 Juice=Juice performs at ROCK ON JAPAN 2019 in Hong Kong MacPherson Stadium on March 23rd and 24th. ROCK ON JAPAN was Juice=Juice’s another overseas stage following their debut performance 「Juice=Juice LIVE MISSION 220 IN TAIPEI & HONG KONG 2015」 in Hongkong 4 years ago, and the「Juice=Juice LIVE AROUND 2017～World Tour～」listing Britain, France, Germany, Malaysia, Indonesia, Taiwan, Peru, Chile, Brazil , 10 countries and 11 cities in total. As the group which puts the most focus on overseas activities under Hello! 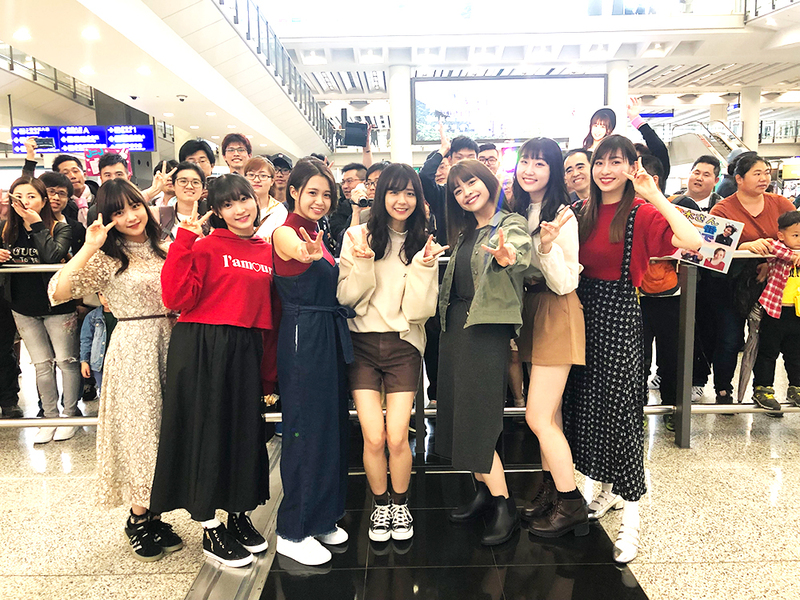 Project, Juice=Juice have decided to start a brand-new journey. HK$ 780/ $680/ $580/ $480/ $380 (All seats reserved) Barrier-free seat is available, please contact Cityline for more details.